Some say wedding is one of the most important days in your life, because it is a symbol for all the new things to come. There are so many things to organize, especially if you don’t have a wedding planner. These WordPress themes below will definitely help you plan your perfect day in style. Some of you might think that having a website for your wedding is not really necessary and that might be true. But on the other hand it’s a great way to keep your friends and family informed and to create a lovely timeline of all the events. And after the event you can create beautiful galleries with your favorite images, for you and everyone else to see. If you are currently planing a wedding, do check our collection of the best Wedding WordPress Themes. 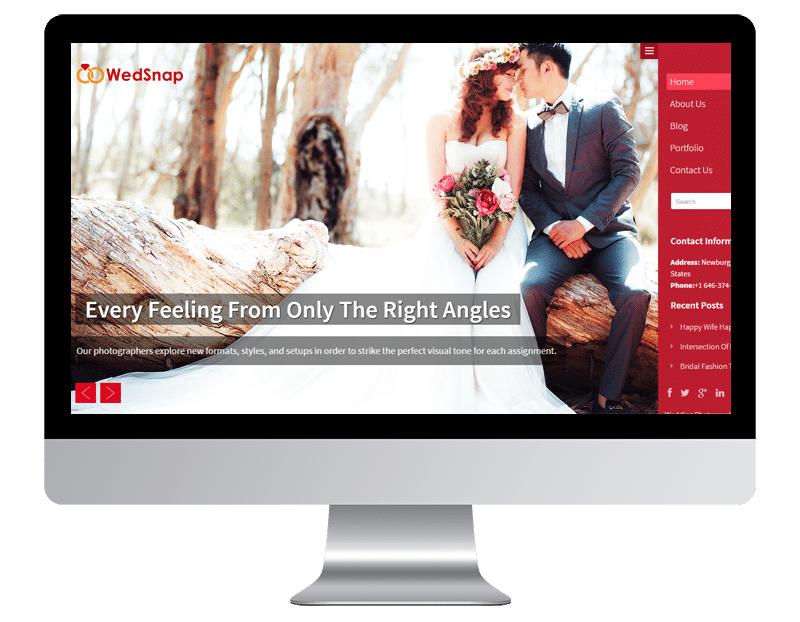 This WordPress theme is developed specially for the wedding photographers with the possibility to explore the designs, formats, styles, themes, setups etc. by the clients. 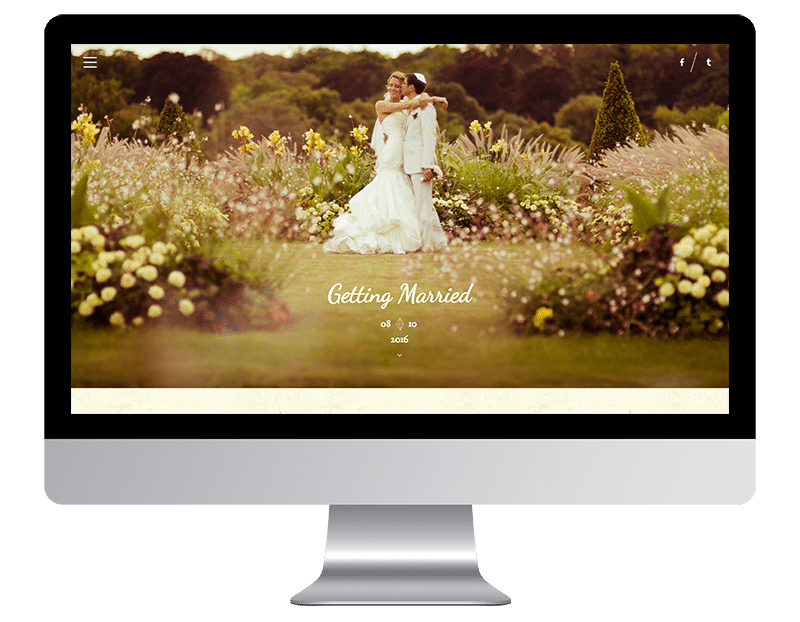 Bloom is a modern, creatively designed, mobile-friendly WordPress wedding theme with 6 months of support included and ongoing brand new features being added. With this theme you are able to collect your guests RSVPs, post and create photo galleries to your blog, add location maps of your events, create your timeline schedule and share important information with ease. 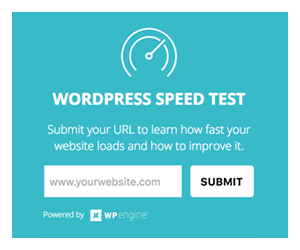 Free demo content is included, instructions are in a high quality video to help you set up your page. WP Forever is beautifully designed and elegant, perfect for wedding invitations and or engagement. It has many great features to choose from. 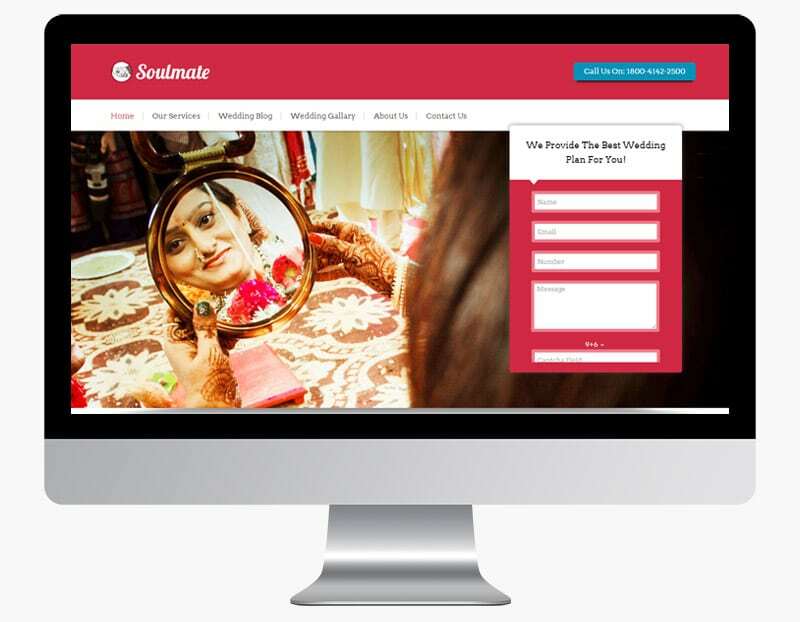 Soulmate is a creative and innovative WordPress Theme. It is crafted keeping in mind all the requirements that would be needed to design your own website. Fully responsive theme with eight vibrant color skins, easy to customise is ready for the public appearance. Relevant section & area have been integrated to provide ease in working. And features like lead capture form and video embedded section give an amazing experience to your customers. Tap to call button – removes barriers to communications. Blog section – area for your client’s feedback & recommendations. Image slider on the homepage – Full-width slider adds impression. Supports social share – connects you to people. Responsive layout & accessible on all devices. Powerful admin panel & 4 column Featured area. Inbuilt Testimonial section & SEO optimised. High performance with single click installation. InLove is a site, you can use in many ways, for instance as your wedding invitation, your love story or a couples personal blog. It’s design is clean, elegant with a vintage feel. Perfect for inviting your guests because it has a RSPV form. Fascinated wedding planners do you want to explore your business and be remembered by people for your work. 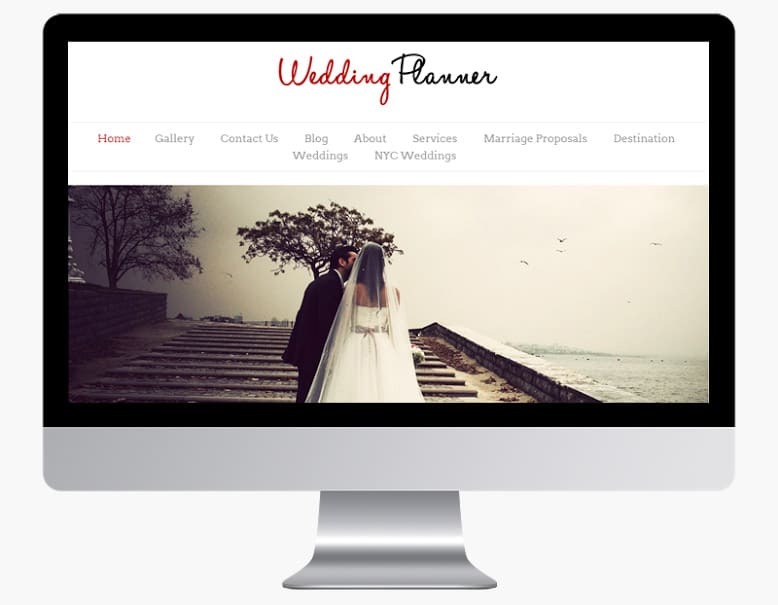 The Wedding Planner WordPress theme offers you a great deal to organise and manage your work that people would love. 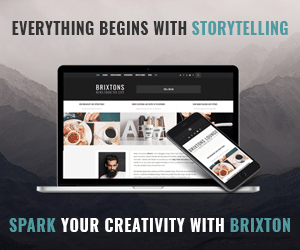 Its unique color styling, beautiful design, responsive layout and attractive photo blog will surely grab your users into customers. Theme is easy to use and install. Fully responsive & Easy to navigate. Fully documented & Socials icons integrated. Thumbnails slider images – So that you can add multiple images. Celebration is a perfect fit for all kinds of celebrations, not just weddings but also reunions or similar events. A shop is also included in the theme, it can be easily set. The design is elegant yet simple. The handwritten typography in gold just completes the whole elegant impression. 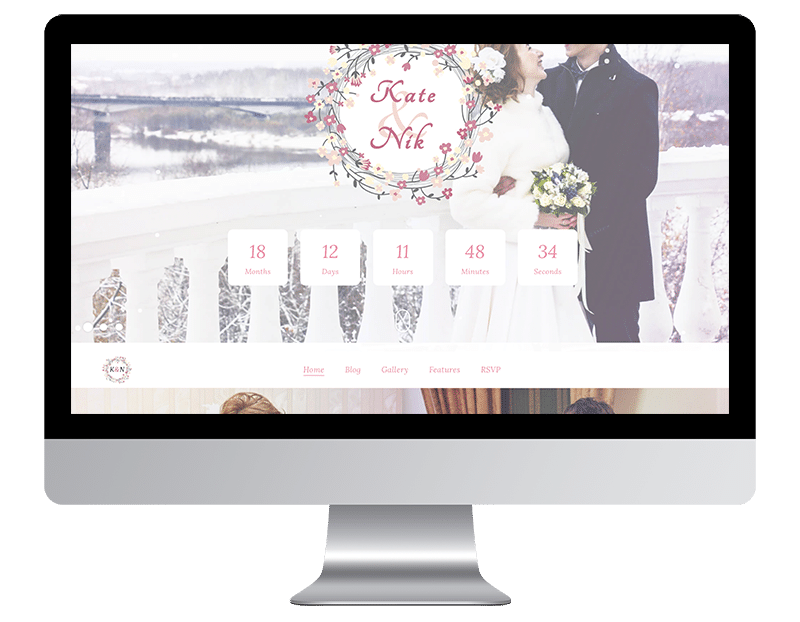 My personal favorite in our collection of Wedding WordPress Themes. Wedding Fuchsia is another WordPress theme with elegant and simple design, but has special details which separates it from the others. Fuchsia will adapt automatically to the screen size of the device and display all the content in an intuitive and simple way. The fonts used are bolder and sans serif, with nice cut edges. 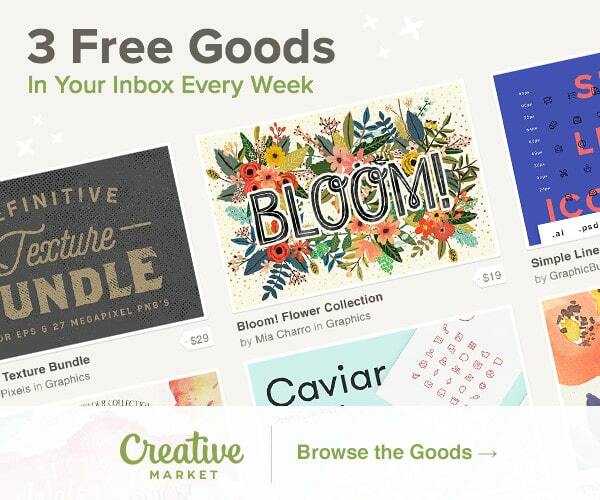 The whole package suits perfectly for wedding invitations and engagement announcements. Wedding Day is an amazing WordPress theme, because it is elegant and simple, yet perfectly on point. The idea of a countdown on the slider is very clever, because that is the most important information your guests need. The event details are very well shown in a timetable, with links to map directions. Fonts are elegant serif headings, and sans serif in the paragraph. Jack & Rose is beautifully made, and whith its page builder, suitable for new users. The green colour makes it magical and the carefully picked typography makes it even more whimsical. Because of its clean vintage design in mind, Jack & Rose suits for your vintage thematic wedding events. Wedding Emotions is a universal theme for weddings, photographers and people who want to keep memories of their wedding. It has a lot of settings and features. The opportunities to create absolutely any page using the popular Page Builder are endless. 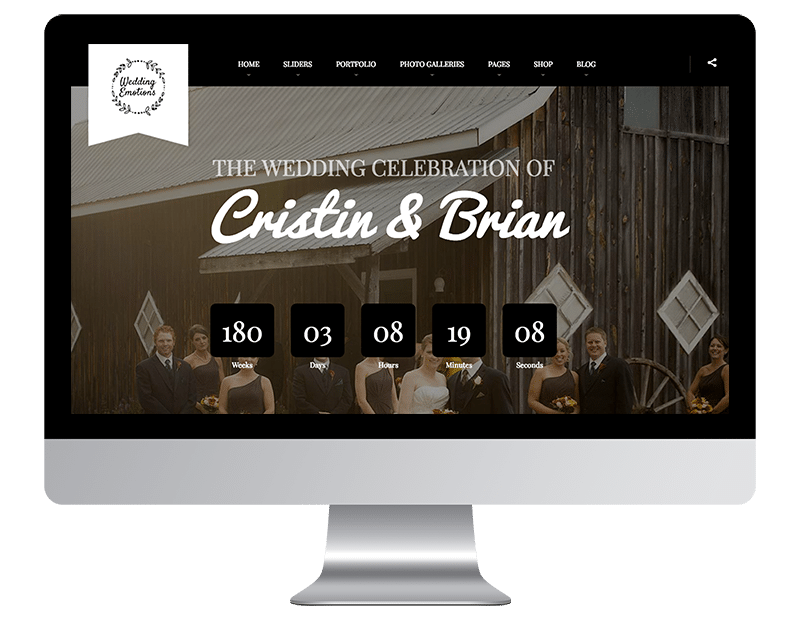 This is one of my favorites in our collection of Wedding WordPress Themes. Wedding Industry is an elegant and clean one/multi pages website theme. It is perfect for couples, save the date, engagement, wedding event and any kind of wedding activities. The colour is a beautiful pink with grey additions, which can be changed into any other colour you prefer. FlatLove is made to provide you with a great wedding page to stand out from the crowd. It was build to be easy to use. Red colour stands for love and it is the main colour of this theme. The fonts are elegant and have great readability. Best Day has 4 beautiful page styles: Brown Retro, Red Cherry, Blue Sea and Pink Flower. The design is clean, yet sophisticated. It is a great theme for wedding invitation or engagement. The layout is one page, it displays beautifully on mobile devices and desktop. 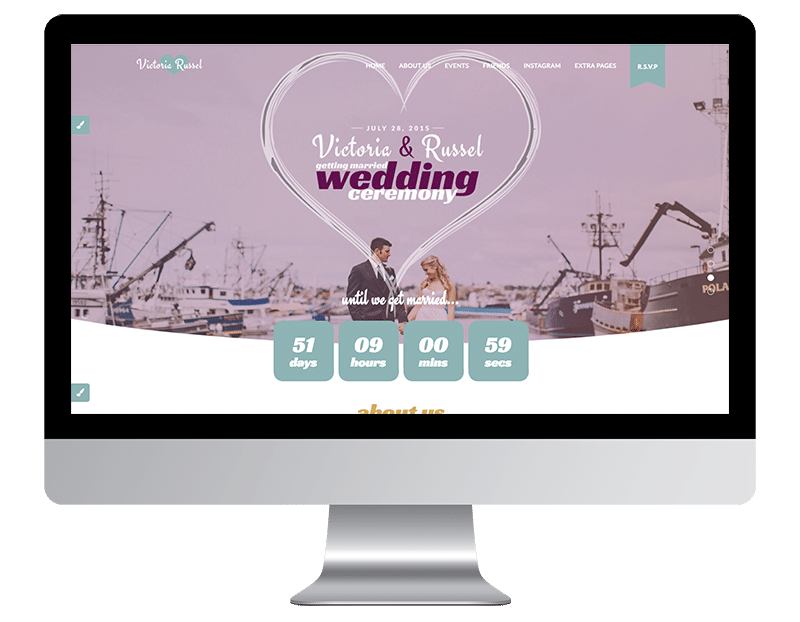 We have come to the end of our small list of some of the best Wedding WordPress Themes. We tried to include as many different themes as possible, so they cover a wide variety of functions, designs and features. Hopefully you will find your perfect theme among them to celebrate this beautiful day with your friends and family in style.